This event has been postponed due to rain. This walk has been rescheduled to Tuesday, June 12th at 1 PM. We will still meet at Bergen-Culver. Thank you for your understanding. 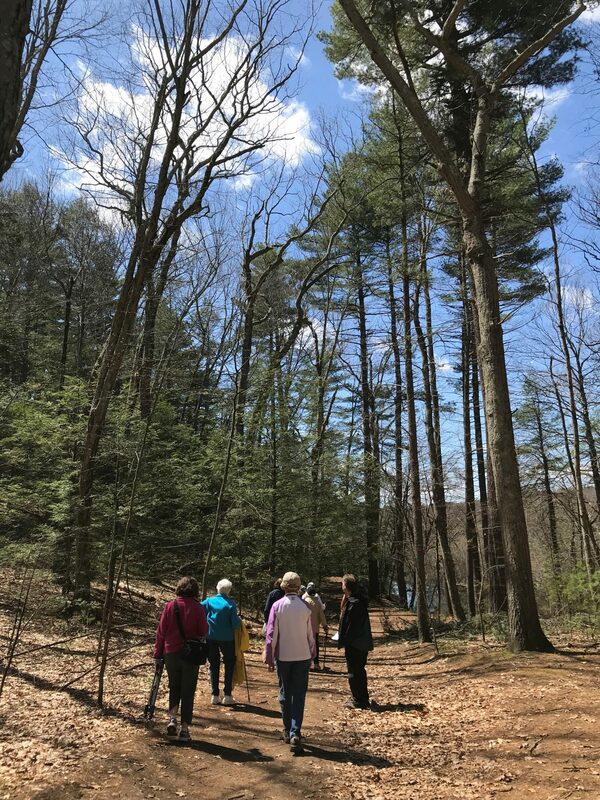 Join us for the last walk in the series at Bergen-Culver for a gently paced walk through nature guided by John Calabria. John will bring an old South Indian temple bell to chime at set intervals for moments of silence blended with opportunities for spontaneous noticing of things along the way. This walk is about the journey and not the destination! The series is organized for 55+, but all are welcome. Choose footwear and clothing appropriate for weather conditions. Walking sticks or walking poles can help for stability, if you have them. For inclement weather, call the LLCT’s general line at 781-259-9251 after 10AM the morning of the walk for direction. Parking: Park in the Smith lot at the Lincoln Schools off of Ballfield Road. Meet at the People for Pollinators sign. John Calabria is a certified Wellness Educator who teaches mindfulness yoga and spirituality in West Concord. Years ago John left a successful engineering career to help people find joy in their lives, and feel more connected to this most beautiful part of the world we live in. John spends as much time as possible in nature, including caring for 60 bluebird nest boxes with his friend Ray, who is 88 years old. These walks are co-sponsored with Lincoln’s Council on Aging.